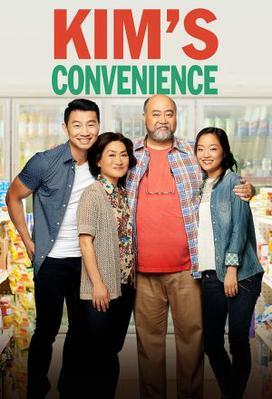 This is a sitcom telling about a Korean family that moved to Toronto in the 1980s where they have opened their own convenience store. As other families they have some misunderstanding and generation gap. But everything at some points become good. In the first place, they are the family.